The exceptional modern Chinese restaurant Tattu has an exclusive offer that concludes during Forever Manchester week – get involved, save and raise cash for us. If you haven’t checked out the beautiful, unforgettable restaurant that is Tattu, then here is your perfect excuse to get involved. And, let’s face it, if you have and you love it, then you are quids in too. Tattu want to give you a bottle of prosecco on your table between 6th and 10th of June. That’s right. Why are we telling you this? Here’s the best bit – 10% of your final bill will be given to Forever Manchester. 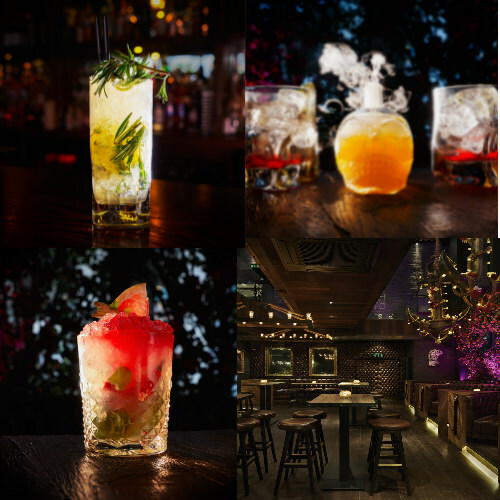 Book a table for drinks any time before 8pm Monday 6th June – Friday 10th June, get a seat in the famous Tattu rose garden and enjoy your drinks knowing that 10% of your final bill will be going to Forever Manchester. 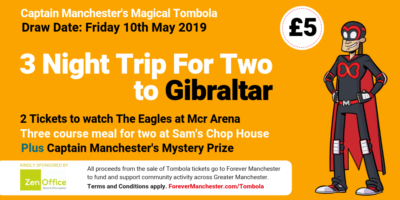 Thanks to Tattu for the great offer, and to you for donating to Forever Manchester!